Welcome to Big Sky Piper! 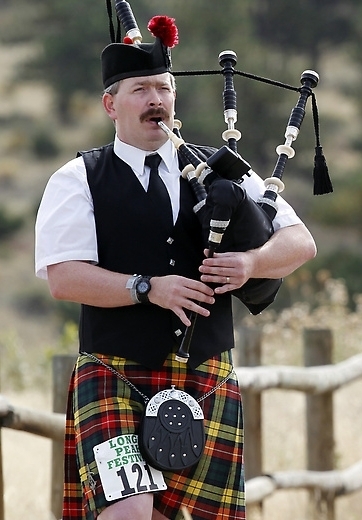 Piper Jesse Callender plays the Great Highland Bagpipe and Scottish small pipes and is available for hire for your event in Great Falls and North-Central Montana. Please use the pages on this website to learn more about Jesse and contact him to set up your own event. For all of your bagpipe and piping needs in Great Falls and North-Central Montana!